What impact will Brexit have on U.K. companies? 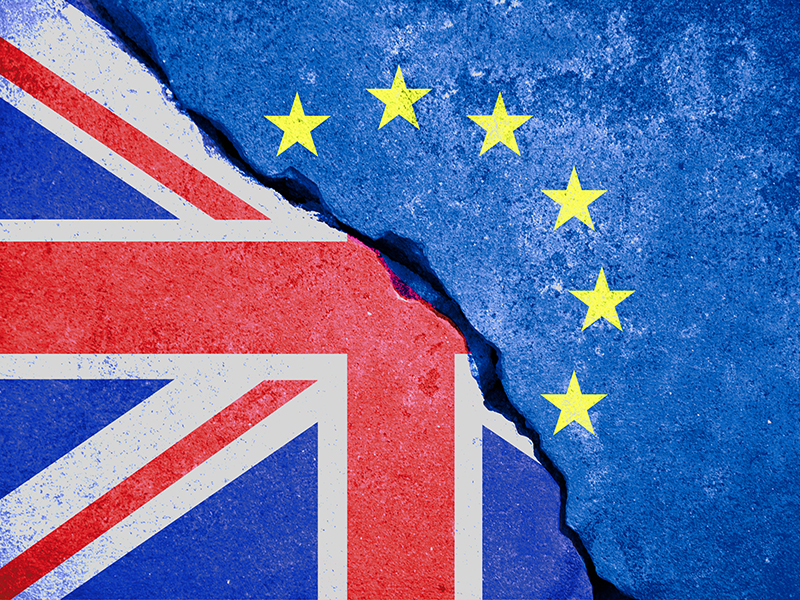 Home Investments Market Insights What impact will Brexit have on U.K. companies? Many investors became risk averse in the fourth quarter of 2018 due to market uncertainty. And global political events might lead to more market volatility in 2019, according to Alessandro Valentini. The key is to focus on companies that are restructuring and improving operations, said the portfolio manager at Causeway Capital Management in Los Angeles, Calif.
Take Brexit in the U.K. “There’s been a lot of commotion and worrying about the outcome of the exit negotiation,” he said in an interview on Jan. 16. On Jan. 15, the U.K. Parliament overwhelmingly rejected the Brexit deal Prime Minister Theresa May had negotiated with European Union leaders. May survived a confidence vote the next day and introduced a new plan this week. On Wednesday, senior officials in the U.K. and the EU warned businesses to prepare for the possibility of Britain exiting the European Union on March 29 without a deal. One of the concerns surrounding Brexit is how it will affect the British pound. On June 22, 2016, the day before the referendum, the pound closed at US$1.47. On June 24, the day following the referendum, it fell to $US1.40, and has continued falling since; it opened Wednesday at just under US$1.30. The uncertainty around Brexit has also impacted stocks of U.K.-based companies, said Valentini. Insurance firms Prudential and Aviva are two examples of companies taking action to improve their businesses, he said. Prudential has separated its U.K. operations, focusing more on its U.S. and Asian businesses, while Aviva is improving an overlevered balance sheet and refocusing its business, he said. That’s why companies like Aviva and Prudential might provide investors with opportunities. “You should benefit from these operational improvements,” he said. Taking a look at the current market, Valentini said there’s a high valuation gap between defensives and cyclicals. What does this valuation gap mean for specific industries?